This powerful cleaner will have your oven clean in no time. This powerful, Award-Winning, Oven Mate Gel will leave your oven looking like new, removing the most stubborn burnt-on dirt and grease easily and effectively. 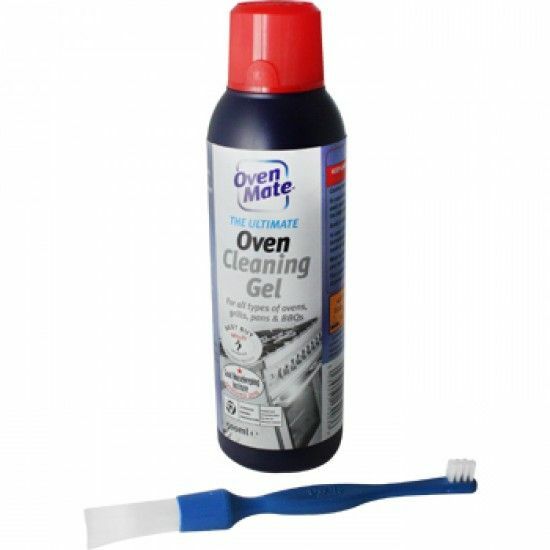 With no scrubbing required, Oven Mate Gel will clean your oven effortlessly with no harmful fumes or nasty odours.